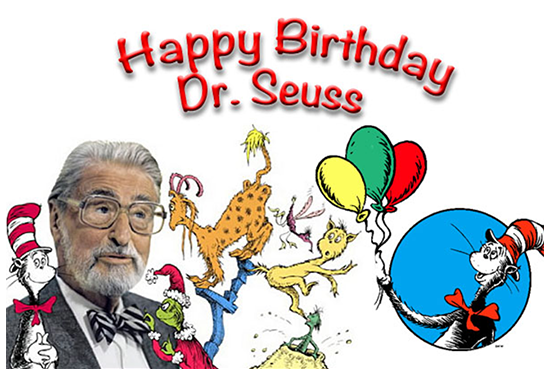 This Friday We Will Be Celebrating Dr. Seuss Day!!!! This week we will be practicing letter recognition with rocks for the R. We will place a variety of letters out for each child and give them a bucket of clean rocks which they will place on the shape of the letters they identify. We would like to take a moment officially to welcome Michele Zinacola on board at this location . The kids enjoyed meeting her last week and we have an exciting week of activities planned to kick off this new start! fine motor skills: our students have made wonderful progress thus far however many are still struggling with fine motor skills so we will be working on activities to strengthen them over the next few weeks. For this week we will be printing the entire alphabet and having them dip a Q-tip in paint and tracing the letters. 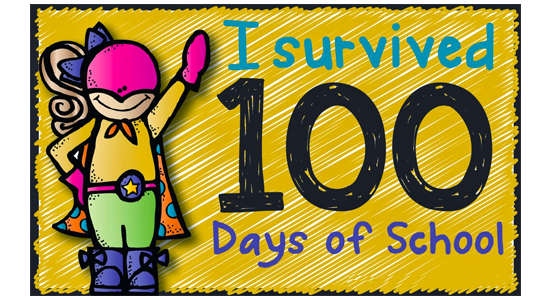 Science skill: we will continue to learn how to care for our teeth and the chemical reaction that takes place when we don’t. Fine motor skills : now that we are in the second half of the year we are working on activities that strengthen our students hands for fine Motor skill development. We will be tracing this week for the T over a variety of letters we have been working on. We’ll finish our letter Q projects and review letter formation, beginning sound and Q words. Look for our rectangle robot and rainbow rain art projects! We’ll name R words, practice the R sound and find many R words. 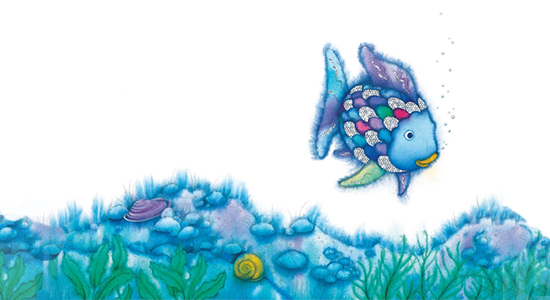 We’ll read Rainbow Fish (Marcus Phister) and Rabbits and Raindrops (Jim Arnosky). We’ll build a food pyramid and learn about the healthy foods and good nutrients we need to keep our bodies healthy and strong! We’ll read Lizzy Rockwell’s Good Enough to Eat. Making and baking our very own pizzas in the kitchen! Science Skill : Learning about caring for our teeth and how chemical reactions take place and affect hygiene. Our Valentine’s Day party is on Wednesday 2/14. We’ll share Valentine cards, enjoy a special snack and make a Valentine craft! 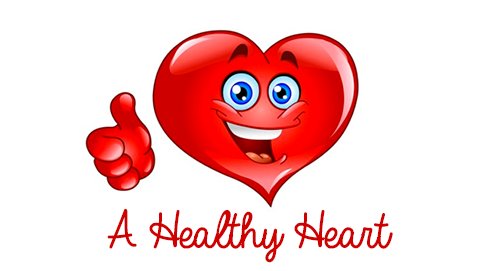 After our party on Wednesday 2/14, Dr. Ross ( dentist ) will visit us and present a lesson on dental health! We’re looking forward to Dr. Ross’s visit. We’ll make Valentine name puzzles and do heart number match (#s 1-15). We’ll practice letter Q formation, make colorful ( with paint )Q-tip Qs and name as many Q words as we can! We’ll celebrate Presidents’ Day with projects and books ( Take the Lead, George Washington by Judith St. George and I am Abraham Lincoln by Brad Meltzer). We are looking forward to our Valentine party on Wednesday February 14! We’ll exchange Valentine cards, make a special Valentine craft and share Valentine snacks and treats! We’ll make Valentine mailboxes and create pretty decorations for our classroom! This week’s letter is P. Look for our pineapples,parrots and penguins! 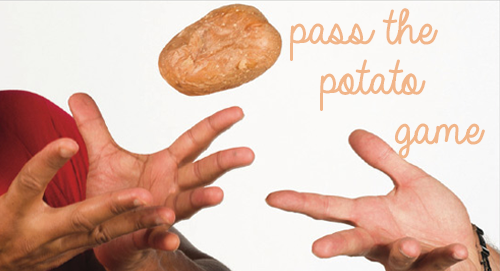 We’ll play “pass the potato”( beginning sounds and letter and number recognition). With colorful popsicle sticks we’ll count, sort and graph. We’ll read Polar Bear,Polar Bear, What do you Hear ( Eric Carle ),Valentine Friends ( April Jones Prince) and I Need a Valentine (Harriet Ziefert). Math skill: sorting the M&Ms by color and counting each group.